Streamsong Resort No 16 Red Streamsong, FL. 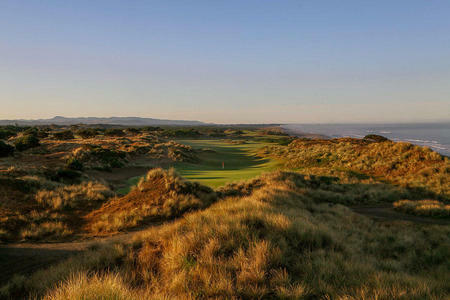 Bandon Dunes Golf Club No 5 Bandon,OR. Colleton River Dye Course No 13 Bluffton,SC. The Olympic Club No 6 Ocean Course San Francisco, CA. 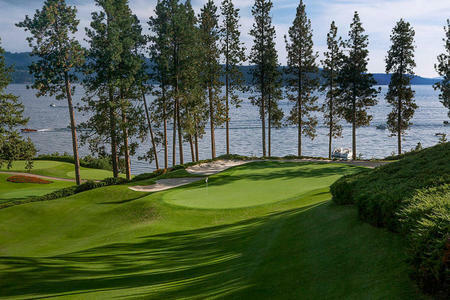 Coeur d'Alene Resort No 6 Coeur d'Alene, ID. 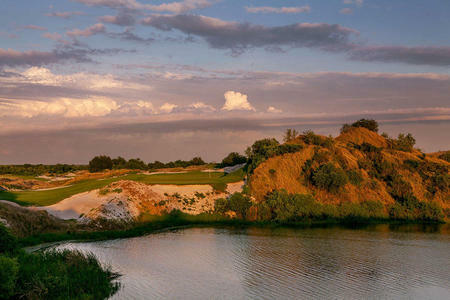 Streamsong Resort No 1 Blue Streamsong, FL. BallenIsles Country Club No 14&13 North Palm Beach Gardens,FL. 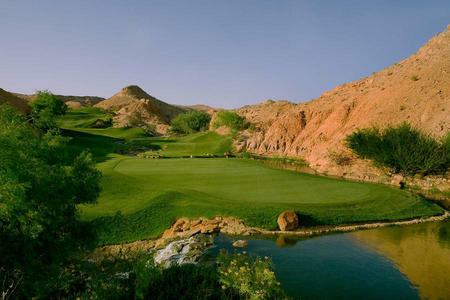 Wolf Creek Golf Club No 8 Mesquite, NV. 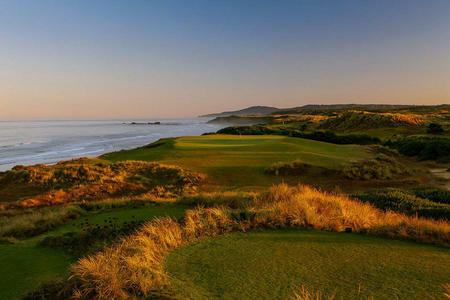 Bandon Dunes Golf Club No 6 Bandon,OR. 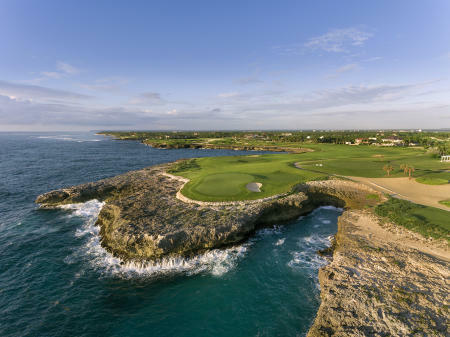 Colorado Golf Club No 3, Parker, CO.
Jupiter Hills Club No 15 Hills Course Tequesta, FL. 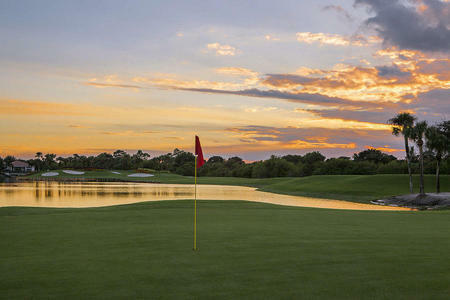 Lake Nona Golf Club No 18 Lake Nona, FL. Country Club of Birmingham No 3 West Course Birmingham, AL. Old Palm Golf Club No 5 Palm Beach Gardens, FL. 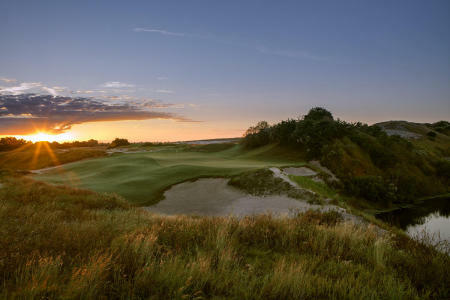 Kinloch Golf Club No 19 Manakin-Sabot, VA.
Kiawah Island Resort No 3 Ocean Course Kiawah Island, SC. 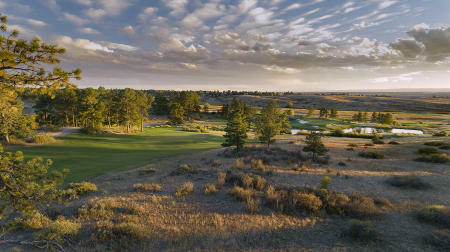 Breckenridge Golf Club No 9 Beaver Course Breckenridge, CO.
Circling Raven Golf Club No 4 Worley, ID. 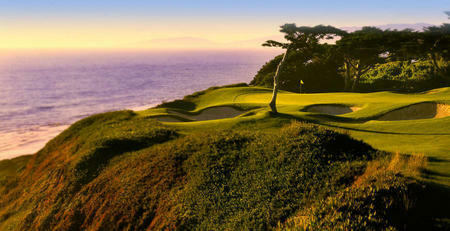 Monterey Peninsula Golf Club No 11 Links Course Pebble Beach, CA. 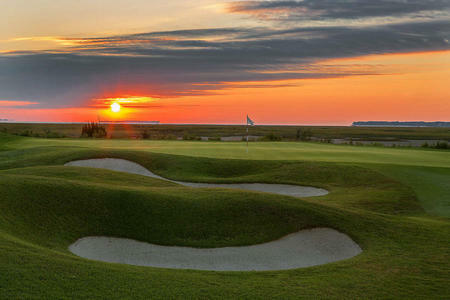 Dunes Golf and Beach Club No12 Myrtle Beach, SC. Lake Nona Golf Club No 4 Lake Nona, FL. 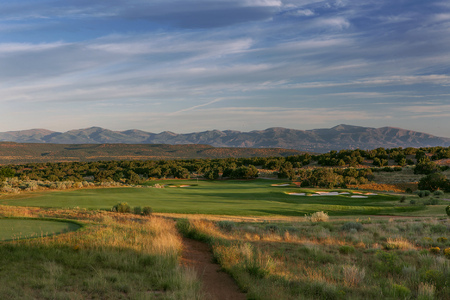 Coyote Springs Golf Club No 13 Coyote Springs, NV. Augusta National Golf Club No 12 Augusta, GA.
TPC Colorado No 16, Berthoud, CO.
Troon North Golf Club No 10 Pinnacle Course Scottsdale, AZ. Grayhawk Golf Club No 11 Talon Course Scottsdale, AZ. 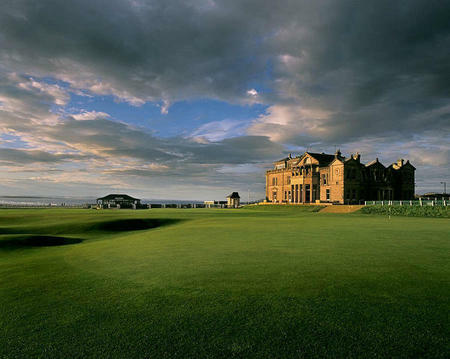 Oakmont Country Club No 14 Oakmont, PA.
Hazeltine National Golf Club No 10 Chaska, MN. 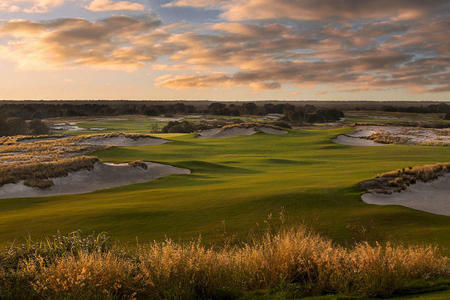 Omni Amelia Island No 15 Ocean Links Course Amelia Island, FL. Walt Disney World Lake Buena Vista No. 9 Lake Buena Vista, FL. Cherokee Town & Country Club No 17 North Course Atlanta, GA.
Country Club of Birmingham No 18 West Course Birmingham, AL. Interlachen Country Club No 9 Edina, MN. Wade Hampton Golf Club No 9 Cashiers, NC. Ritz Carlton Dove Mountain No 3 Saguaro course Tucson, AZ. 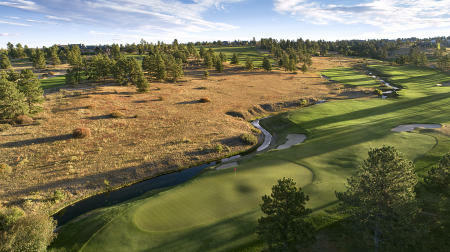 Southern Hills Country Club No 18 Tulsa, OK.
Coeur d'Alene Resort No 4 Coeur d'Alene, ID. 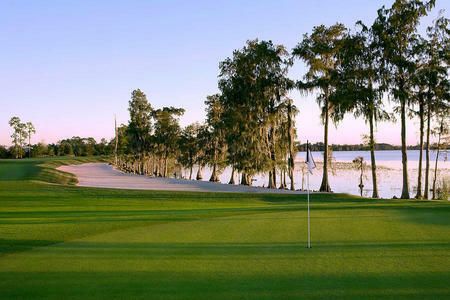 Grand Cypress Resort No 5 East Course Orlando, FL. Grayhawk Golf Club No 18 Talon Course Scottsdale, AZ. The Ridge at Back Brook No 8 Ringoes, NJ. Bali Hai Golf Club No 11 Las Vegas, NV. BallenIsles Country Club No 9 East Course Palm Beach Gardens, FL. Cherokee Town & Country Club No 18 North Course Atlanta, GA.
Circling Raven Golf Club No 3 Worley, ID. Coyote Springs Golf Club No 12 Coyote Springs, NV. Cascata Golf Club No 12 Las Vegas, NV. Oakmont Country Club No 18 Oakmont, PA. 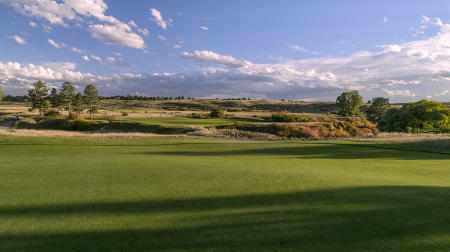 Soldier Hollow Golf Club No 17 Gold Course Midway, UT. The Concession Golf Club No 14 Bradenton, FL. The Honors Course No 16Ooltewah, TN. Troon North Golf Club No 15 Monument Course Scottsdale, AZ. Valhalla Golf Club No 18 Louisville, KY. The Concession Golf Club No 12 Bradenton, FL. Wade Hampton Golf Club No 17 Cashiers, NC. 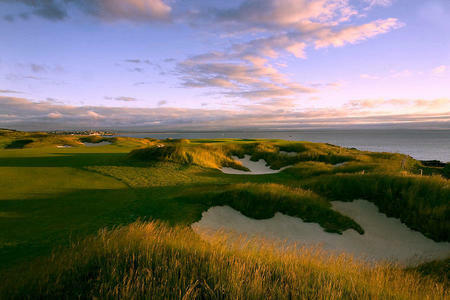 Aronimink Golf Club No 7 Newtown Square, PA.
Whistling Straits Golf Club No 11 Straits Course Kohler. WI. Westin Kiekrland Resort No 9 Acacia Course Scottsdale, AZ. Nantucket Golf Club No 15 Nantucket, MA. The Concession Golf Club No 10 Bradenton, FL. White Manor Country Club No 7 Malvern, PA.
Trump National Golf Club No15 Old Course Bedminster, NJ. Capital Cities Club No 9 Crabapple Course Atlanta, GA.
Colleton River Plantation No 12 Dye Course Bluffton, SC. 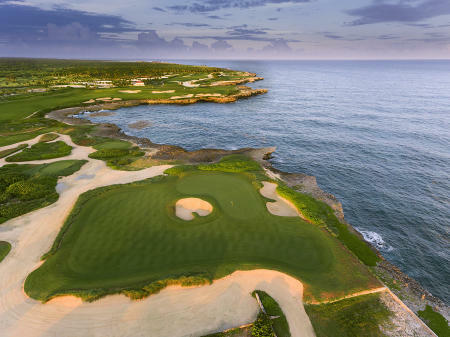 Jupiter Hills Club No 16 Hills Course Tequesta, FL. Osprey Cove Golf Club No18 St. Marys, GA.
Barona Creek Golf Club No 17, Lakeside, CA. Wilshire Country Club No 3 Los Angeles, CA.